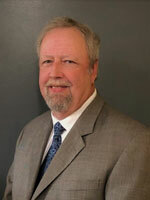 Kingsbury is pleased to announce the appointment of Fred Wiesinger as the company’s Director of Engineering. Wiesinger is an accomplished engineer with strong production and management experience who has worked in the rotating-equipment industry for more than thirty years and in the fluid-film bearing industry for most of that time. He has held increasingly responsible roles at Kingsbury, starting as Assistant Chief Engineer, then Chief Engineer, followed by several years as Manager of the Repair & Service Division, and most recently, Manager of Technical Support Services. In his new role, Fred will have responsibility for both Engineering and Research & Development for Kingsbury. Fred holds a Bachelor of Science Degree in Mechanical Engineering from Drexel University. 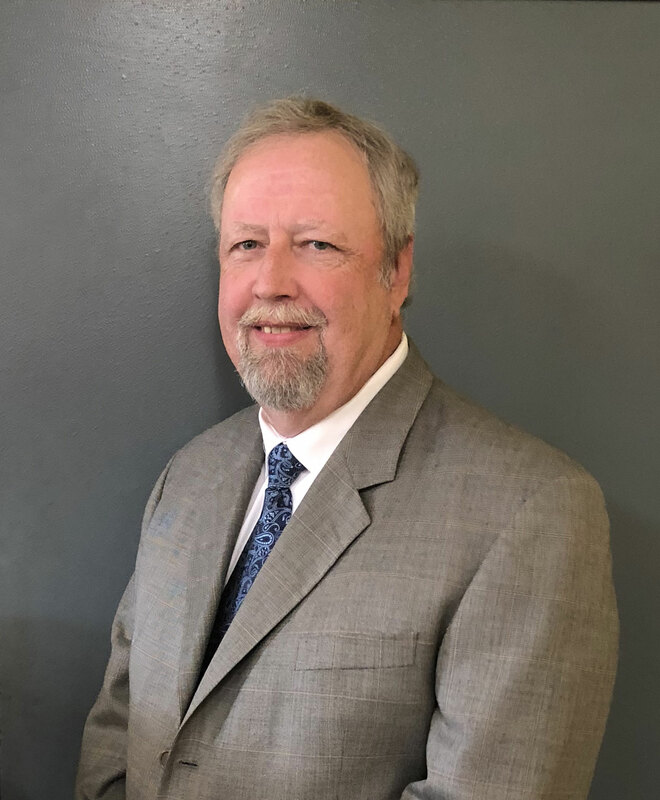 In addition to his Engineering responsibilities, Fred is an active member of the Technical Committees for both HydroVision International and Power-Gen International trade shows. He has spoken on the subjects of bearing design, maintenance, and failure analysis at these as well as various EPRI and Turbine/Generator Users Groups throughout the country.